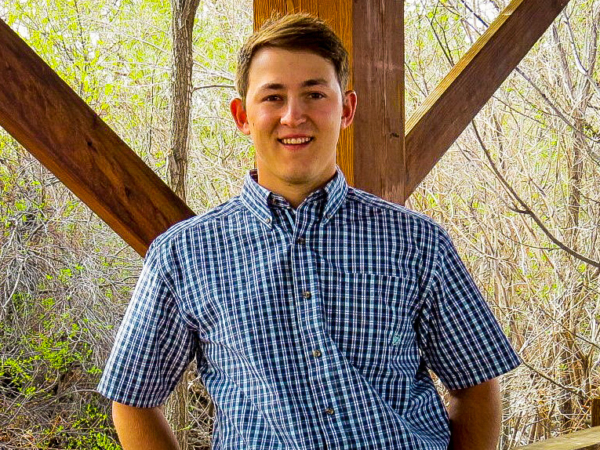 RCI Welcomes Hunter Mori to our Civil Engineering Department – Resource Concepts, Inc.
Resource Concepts is pleased to add Hunter Mori as a full-time engineering intern to our professional staff. 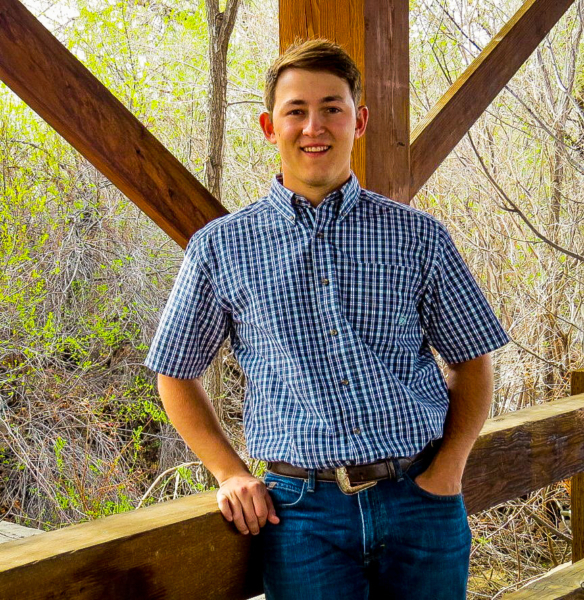 Hunter is a 2018 graduate from the University of Nevada, Reno with a bachelor’s degree in Civil Engineering. As a life-long rural Nevada resident with a passion for the outdoors, Mr. Mori will easily transition into RCI’s concept of combining civil engineering and resource management. His unique combination of field experience and technical knowledge allows him to analyze and create solutions for diverse projects. He has experience with AutoCAD/Civil3D, on-site construction testing and inspection, and water resources. 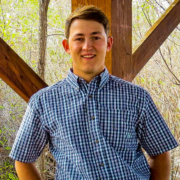 Hunter has a passion for the outdoors and dedicates a majority of his free time to hunting, competitive archery, and spending time with family. Please join us in welcoming Hunter to RCI!